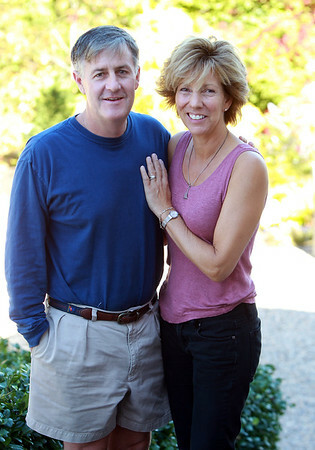 Dee and Kevin Colcord, owners of 59 Orne Street in Marblehead. DAVID LE/Staff photo. 10/9/14.